Click here for a video on how to setup. Customer set up only. Comes with canopy top, legs, and stakes. 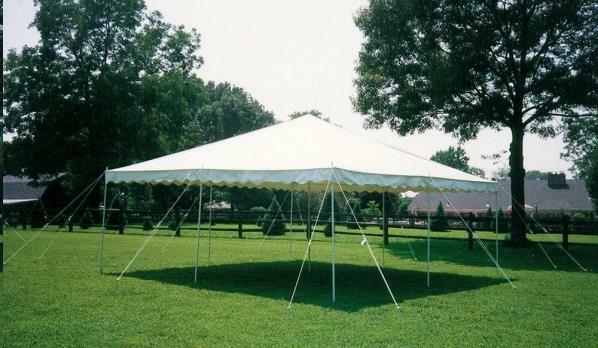 * Please call us for any questions on our canopy 20x20 white rentals in Chagrin Falls, Cleveland Heights, Eastlake, Elyria, Lakewood, Lorain, Mayfield, Brunswick and Painesville OH, serving Northeast Ohio.